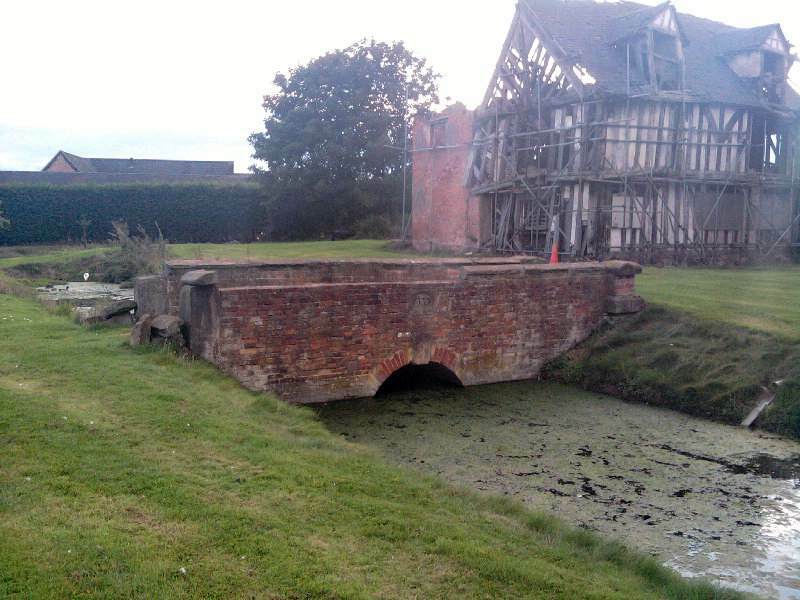 Is Sinai House in Staffordshire haunted? Ghost walks are held at Sinai house by Burton ghost and history walks. The walks are very fairly priced and include some rather chilling tales about the building and surrounding lands. Click HERE to visit their site. Alternatively you can contact them by emailing chris@burtonghostandhistorywalk.co.uk or by ringing 01283 500416. Please use this information to organise a walk instead of contacting the house directly. Sinai House is a Grade II listed, timber-framed house situated on the edge of the National Forest in Shobnall, Burton Upon Trent in Staffordshire. Although many additions were made to the house during the 15th, 16th & 17th centuries some of the building has existed since around 1002 - the same time as Burton Abbey. The house has had a ritualistic & religious part as monks from The Abbey in Burton used it as a sanatorium and an infirmary - a kind of rest home for monks. Blood letting was also popular amongst the monks, and this took place regularly in the attic. 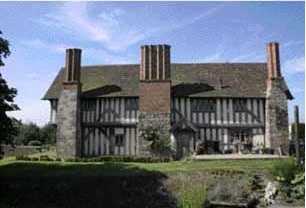 During the dissolution of the monasteries during the 1530's King Henry 8th bestowed the house to the Paget family, and they used the house as a hunting lodge and later, for farming land until the early 1900's. After the last member of the Paget family who owned the house died, it was sold as part of the settlement of family debt and was turned into 6 cottages. 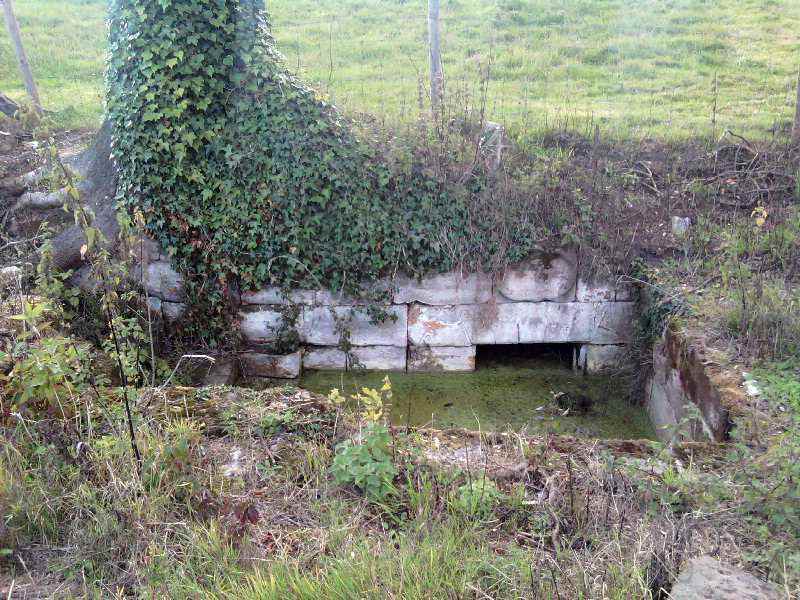 Finally after being condemned for human habitation, it provided shelter for pigs, sheep & hens. Today the building is undergoing reconstruction work and thankfully holds regular ghost tours & walks! First of all in the grounds of the building there is an old bath, now flooded with water this bath is a hot spot for sightings, maybe because also above the bath there is an old tree which was used to hang witch's. Modern day witch's and pagans have been known to burst into tears or feel strong sense of sadness around this area. Many people refuse to stay in the first floor guest room. People have fled the room, claiming to have seen a dark hooded figure of a monk at the foot of the bed. A small gang of Cromwellian-era soldiers have been seen gathered around the fire in the front room with a pack of black dogs. The soldiers - although seen fairly often - are thought to be a "residual" effect, not actually haunting the building, just echos of the past held in the building. One poor spirit who is sadly grounded in the building is Isabella Baxter (or Baker), who worked as a carer & cook in the building when it was a monks rest home. She fell pregnant to one of the monks, which was a something of a disaster at the time. She was thrown down the stairs by the monk and she, and her unborn baby died. Ever since, her spirit has been grounded because of the shame in the 2nd Attic Room and she's often seen as a fleeting grey shape at the window. A white lady has been seen walking across the bridge in the grounds, supposidely looking for her lost love, she has been known to affect electrical equipment such as torch's when she is close by. Probably the most famous ghost who inhabits Sinai House from time to time is Henry Paget, who was Wellington's second in command at the battle of Waterloo! 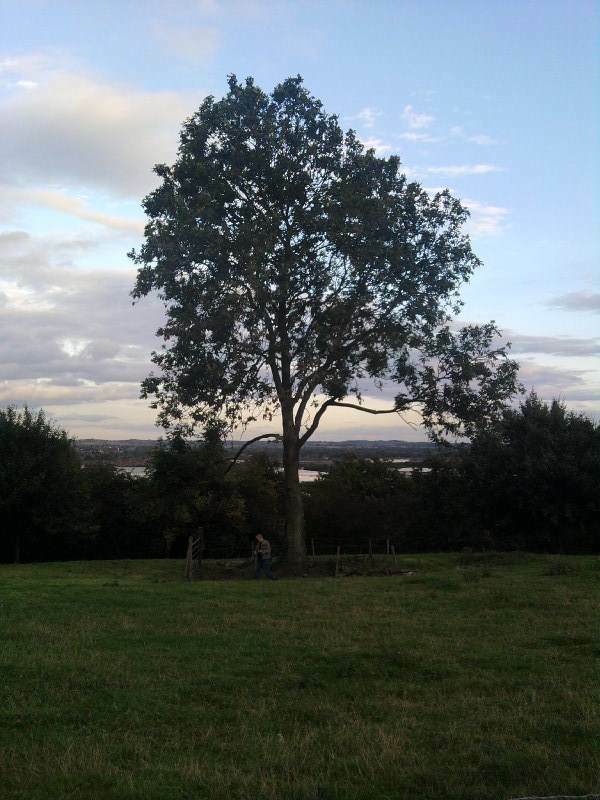 He's been described as having a "stormy" energy, and makes himself known in the ground floor living & dining rooms. 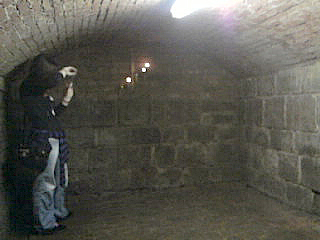 Also one area of the house is especially haunted, this being the cellar area. Many people have witnessed all kinds of paranormal activity here. A walk around this building and it's grounds are highly recommended to fully appreciate the shear fright factor of the place!